Comment: Book is in a Very Good Condition. No notations or highlights. Fast Amazon shipping plus a hassle free return policy means your satisfaction is guaranteed! Tracking number provided in your Amazon account with every order. Doping is as old as organized sports. From baseball to horse racing, cycling to track and field, drugs have been used to enhance performance for 150 years. For much of the history of drugs in sport, doping to do better was expected. It was doping to throw a game that stirred outrage. Today, though, athletes are vilified for using performance-enhancing drugs. Damned as moral deviants who shred the fair-play fabric, dopers are an affront to the athletes who don&apos;t take shortcuts. But this tidy view of the story of doping in sport swindles sports fans. While we may want the world sorted into villains and victims, putting the blame on athletes alone ignores decades of history in which teams, coaches, governments, the media, scientists, sponsors, sports federations, and even spectators have played a role. The truth about doping in sports is messy and shocking because it holds a mirror to our own reluctance to spit in the soup―that is, to tell the truth about the spectacle we crave. 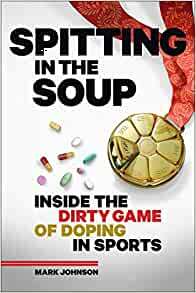 In Spitting in the Soup, sports journalist Mark Johnson explores how the deals made behind closed doors keep drugs in sports. In this gripping history of doping in sports, Johnson unwinds the doping culture from the early days, when pills meant progress, and uncovers the complex relationships that underlie elite sports culture―the essence of which is not to play fair but to push the boundaries of human performance. It&apos;s easy to assume that drugs in sports have always been frowned upon, but that&apos;s not true. Drugs in sports are old. It&apos;s banning drugs in sports that is new. Spitting in the Soup offers a bitingly honest, clear-eyed look at why that&apos;s so, and what it will take to kick pills out of the locker room once and for all. Spitting in the Soup offers a bitingly honest, clear-eyed look at the dirty game of doping in sports. Start reading Spitting in the Soup on your Kindle in under a minute. 5.0 out of 5 starsEvery chapter had a revelation. Lance isn't as bad as you thought, and the Olympics are a whole lot worse. 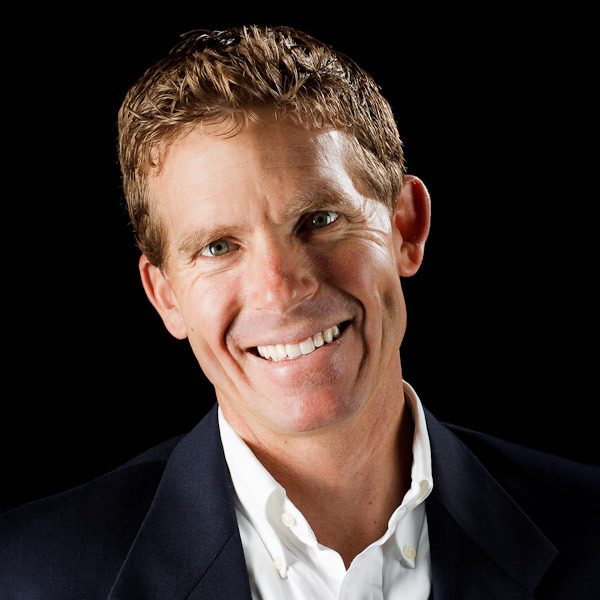 This book sorts out the moral complexities of winning in sports, and really all aspects of life. I've joked that; in 1992 I was 16 and in a small town and my football team could get steroids. Therefore all college and pros we're on steroids. Not just football players I'd say, golfers and ballerinas too. Apparently I wasn't joking, apparently I was understating the issue. As a long time amateur athlete I was surprised by the early history of drug use contained in the book and how much politics played into the various positions taken by all interested parties. Lots of detail makes the book slow reading bi worth it. Very interesting book on the double standards of doping in the sports world. 5.0 out of 5 starsPulling back the curtain. A thorough and insightful look at not just PED's but drug use in our country. Non-judgmental assessment of performance enhancement, which in an unexpected sense is refreshing. The dirty business of drugs isn't limited to sports performance. This book is well written and such an eye opener. Refreshing flip side view of the doping issues. Very balanced. Shame it was not longer. Engaging assessment. Excellent read. A must read for anyone interested in the history and myriad interpretations associated with PED's. Doping in Sports: Winning at Any Cost?